I've been building software products for about 14 years now. Here's a list of things I've built – which I'm allowed to claim as my work (i.e. NDA-free), and which have survived in an identifiable form (either code or the app itself), and which don't utterly embarrass me. Socket Wrench is a super simple, bare-bones, downloadable, cross platform, desktop GUI application, built using Electron, which makes testing websockets easy. YASS-Gen - Yet Another Static Site Generator. 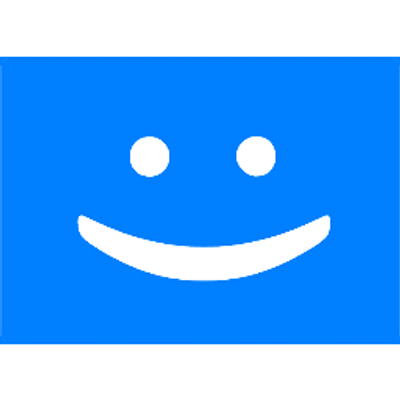 Yass-Gen is a zero config static site generator which allows you to build static sites using Handlebars enabled templates, and Markdown files extended with YAML FrontMatter. This website is built using YASS-Gen.
BlueJacket is a tiny (~125LOC) router, that provides simple, Express Style routing for both the server and the browser. It uses the popular middleware style of the ExpressJS router with a few tweaks for better readabilty. 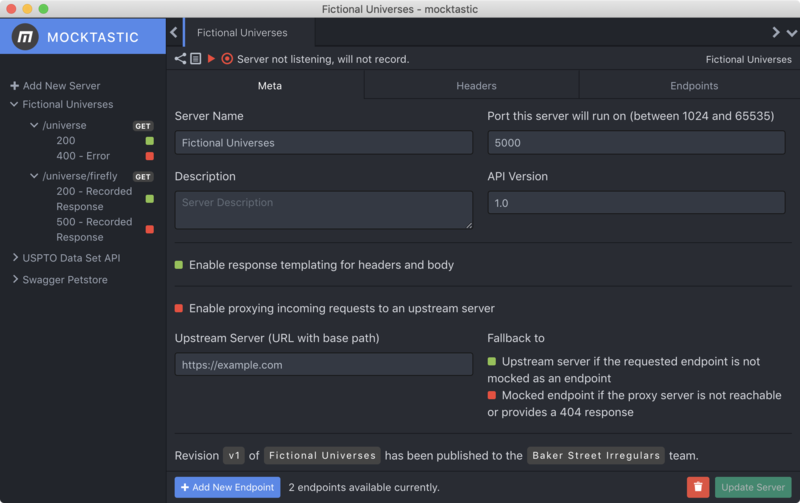 Mocktastic is a cross platform, downloadable, GUI desktop application, which allows you to easily mock up any REST API without having to write a single line of code. Anybody can create a mock API server, and then share it with their team, so the entire team can use it. This extension picks 5 (or however many you want) random items from /newest and /shownew (or any one - weighted towards picking younger posts), and appends them to the top of the frontpage (and it's next pages). This way, you get exposed to a small dose of the newest posts, and your upvote might contribute towards getting that post to the actual front page, so more people can know about it. Allows you to right click on links to open them in a new tab. An extension called 'Right Click Opens Link in New Tab' already allows you to do this exact same thing. Unfortunately it does not open the new tab in the same order as Chrome does. This extension opens the links you click in the same order that Chrome would open them by default. 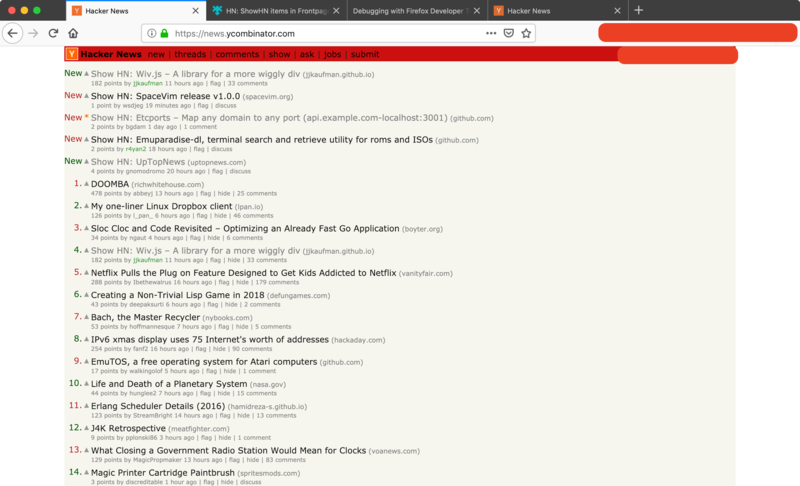 Originally a Chrome only extension, was ported over to Firefox when Firefox started supporting Web Extensions. Simple, minimal, tracking-free, lightning quick, drop-in, static comments plugin for your blog, web store, home page or any web site. Map a domain name to any port on your machine. Basically, use http[s]://my.api.server instead of http[s]://localhost:5499. etcports starts a http proxy server, listening on ports 80 and 443 and proxies all requests through to the port mapping specified in /etc/ports file. Node.JS autoupdater built for Mocktastic. Can be used to autoupdate any node program, not just Electron apps. Supports minimal updates, and complete updates. Minimal updates save about 40MB-80MB depending on platform. Not published on NPM, for want of documentation. 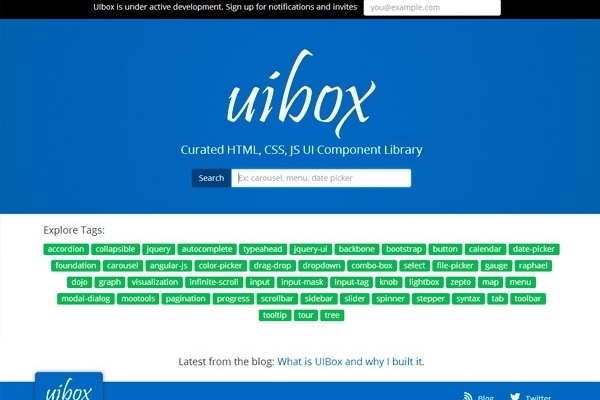 Hosted SaaS which came with a browser widget, allowing websites to easily allow their users to upload, edit and save their user avatars, instead of having to deal with Gravatar. Was shutdown after a year due to diminishing returns. Hosted SAAS service which allowed you to create multiple user-onboarding tutorials by pointing and clicking using a browser extension on your app. My first attempt at passive income. Ran for two years before it was shut down due to diminishing returns. REST API which allowed you to convert between timezones and perform cross-timezone arithmetic. It even did conversions based on the actual timezone rules that were in effect in the area, at the given time, that might no longer exist. Another victim of the Linode purge. A super minimal, distraction-free Markdown editor. The only interface it had was a blank screen, and two keyboard shortcuts for saving and previewing. Unfortunately did not survive the great 'Time I Forgot to Pay Linode' purge. 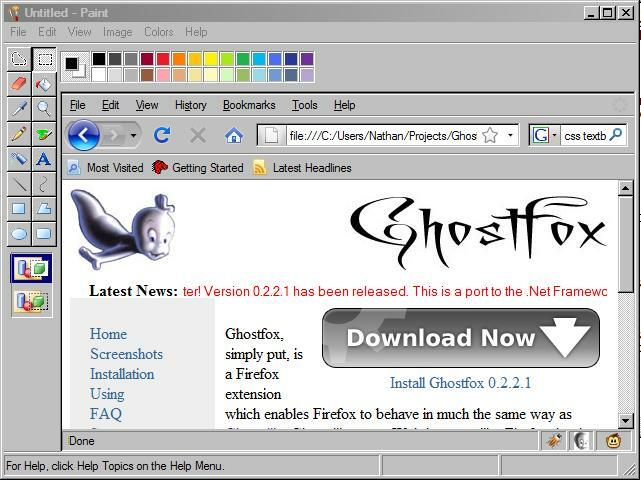 An extension for Firefox which was aimed at mimicking the Ghostzilla Browser functionality in Firefox. Project was handed off to another developer, about three years after the initial launch. And a lot more projects that shall remain consigned to nostalgia!